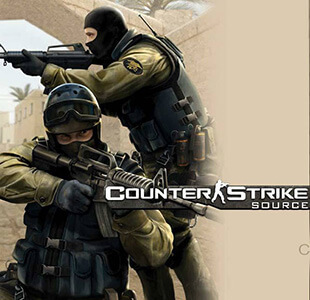 Counter-Strike (officially abbreviated as CS) is a series of multiplayer first-person shooter video games, in which teams of terrorists and counter-terrorists battle to, respectively, perpetrate an act of terror (bombing, hostage-taking) and prevent it (bomb defusal, hostage rescue). No accounts available for this game yet. Why don't you be the first to sell an account?